YOKOHAMA, Japan (Reuters) -- Nissan Motor Co. said today that first-quarter operating profit soared 58 percent, lifted by strong vehicle sales in the U.S. and China as well as a weak yen which boosted the value of earnings overseas. 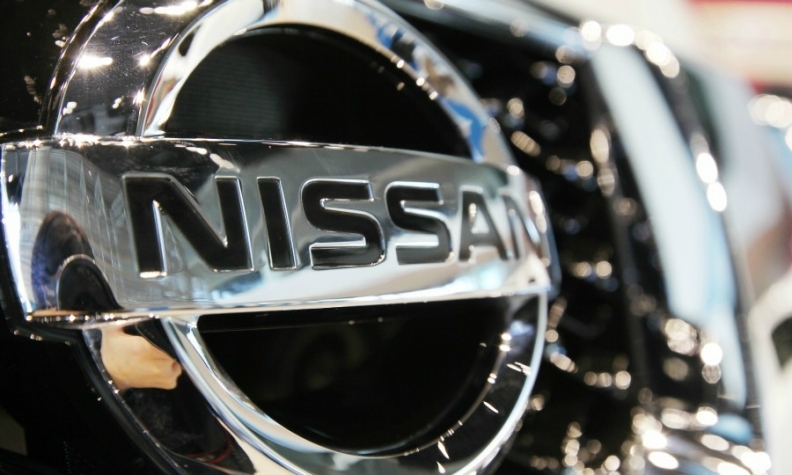 Nissan said operating profit between April and June rose to 193.71 billion yen ($1.57 billion) from 122.61 billion yen in the same period a year earlier. First-quarter net profit grew 36 percent to 152.80 billion yen. Revenue rose 18 percent to 2.9 trillion yen, boosted by a 5.5 percent increase in sales in the buoyant U.S. market, Nissan's biggest market, and an 11 percent rise in China, despite concerns about the outlook in Nissan's second-biggest market amid stock market turmoil and economic jitters. "The immediate situation (in the Chinese market) is tough and we can't let our guard down," said Nissan Corporate Vice President Joji Tagawa. Despite the surge, Nissan left its financial forecasts for the year ending March 2016 unchanged, estimating operating profit for the 12 months will be 675 billion yen, up from 590 billion yen a year earlier. Demand has grown so rapidly in the U.S. that Nissan has struggled to meet it. The company said earlier this year it would begin building its popular Rogue small crossover vehicle in Japan for export to North America next spring, taking advantage of the weaker yen making exports more competitive. A 10 percent drop in vehicle sales in Japan was the only black mark in Nissan's earnings report. Demand for cars has long been sluggish in Japan as the country's ageing population shrinks.